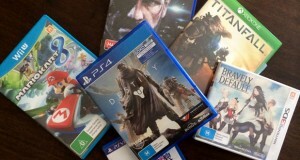 Probably one of the best surprises of the week was getting an email from Jen at work letting me know she had bought tickets to the inaugural Penny Arcade Expo in Melbourne next year. 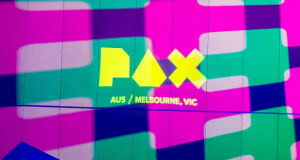 PAX is a huge gaming convention that had been run exclusively in the States for a number of years and this is the first ever international version of the event. 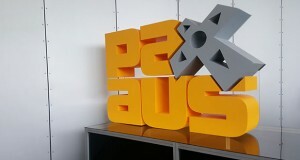 As it so happens, PAX AUS falls on the same date as my birthday so the timing is especially sweet. 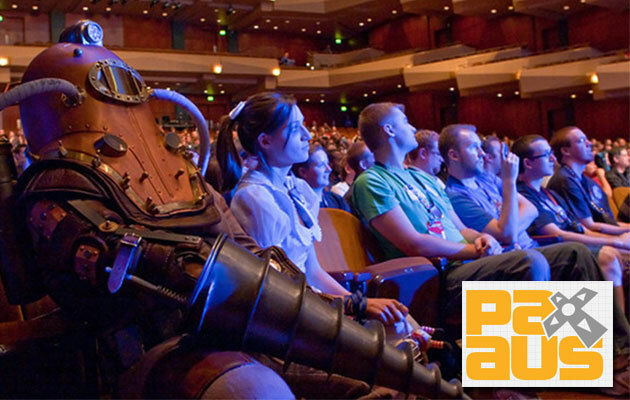 PAX will have a show floor where you can try out upcoming games, panels with people from the industry as well as giveaways, live music and something called an ‘omegathon.’ In a year where we’re expecting new consoles from Microsoft and Sony, I couldn’t think of a better time to attend one of these shows. Plus, its always nice to come back to Melbourne for a holiday.